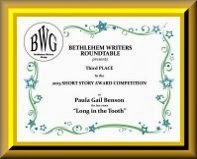 Paula Gail Benson, a legislative attorney and former law librarian, belongs to the Mystery Writers of America, Sisters in Crime, Romance Writers of America, and Short Mystery Fiction Society. 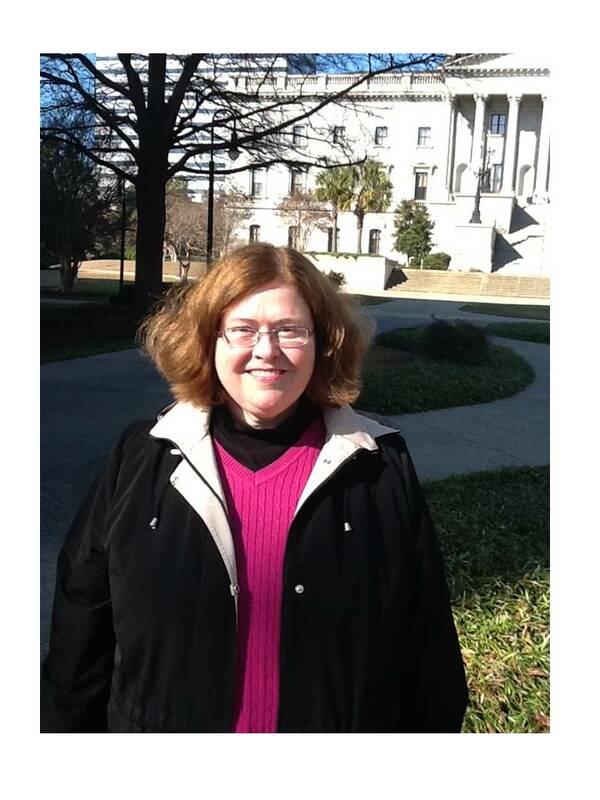 She enjoys attending writing and mystery conferences; moderating panels for the South Carolina Book Festival; and writing and directing original plays and musicals for her church’s drama ministry (http://stpaulsplayers.webs.com). Please check out her blog at: http://littlesourcesofjoy.blogspot.com.